This week’s shop preview is uploaded and bags will be made available at nine eastern this evening. 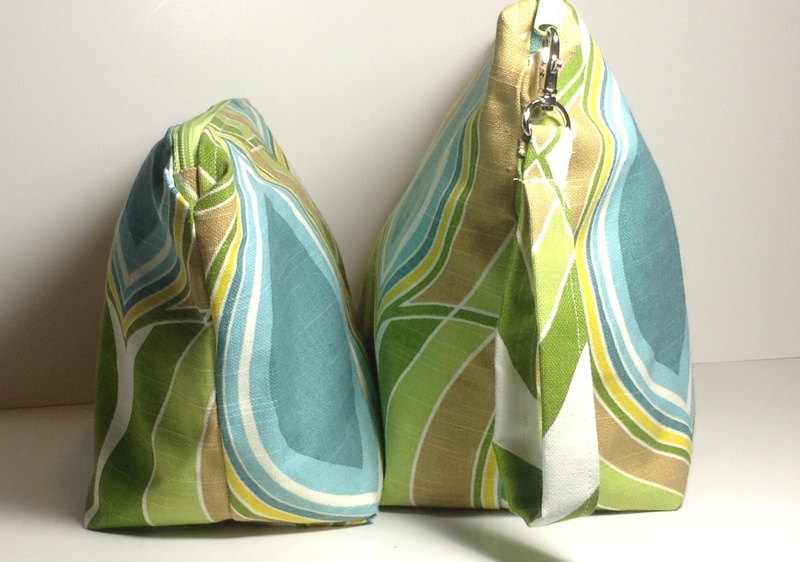 There have been some questions about the sizing on sweater bags versus the large wedges. Here is a side-by-side comparison that I hope will be helpful. This entry was posted in Uncategorized on July 5, 2013 by thefatsquirrel.